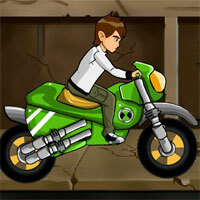 In this game your task is to help hero "Ben 10" to reach the target. You need to collect all the Ben 10 powers on your path to increase your score on your score board and also collect the fuel so it can help you double your score. 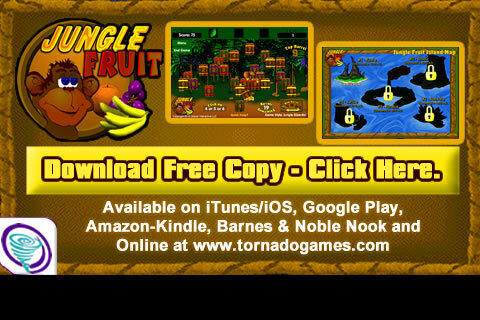 Finish all the interesting levels and enjoy the game! Use mouse or space bar to jump.